Researched from European press by J. Sciarone. 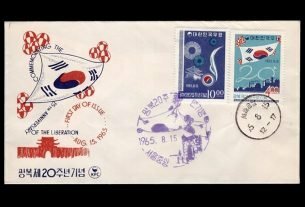 Observant collectors will have noticed that the only two heroes from the pre-annexation era to be honored philatelically by South Korea in its first 10 years or so were the ubiquitous Admiral Yi Sun-Sin (Scott # 73, 76, 113, 225 as well as some North Korean issues) and the diplomat Yi Joon (Scott # 75, 93, plus surcharges. Let it suffice here to note that Li is Lee is Yi is Yee is Rhee is Ree,etc. All are rendered in the Chinese proper name system used in Korea to this day. Some of the Hague transactions and newspaper reports use French or other phonetics, rendering Jun as Tjoon or Thoune, and the like. Where, then, does Yi Joon fit into the Korean pantheon? What did he really do, and what did he and his colleagues achieve? In the short run, the answer has to be: zero. 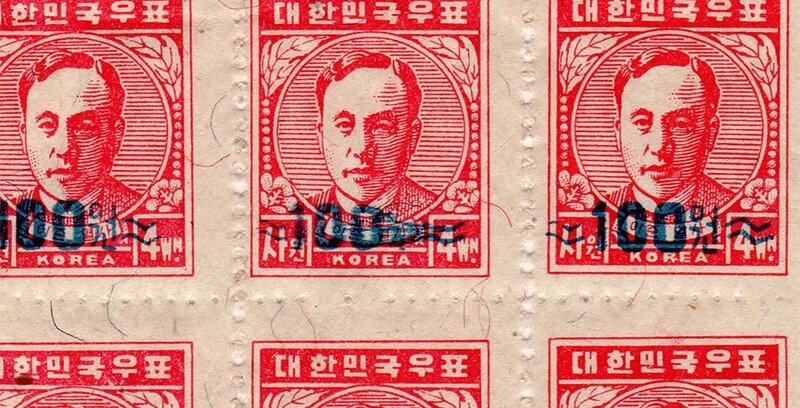 In the long view, he kindled and tended the flame of Korean autonomy in the modern world; the circumstances of 1907 denied him the victory that was brought by time — as the wheel of fate brought about the Allied victory of 1945. 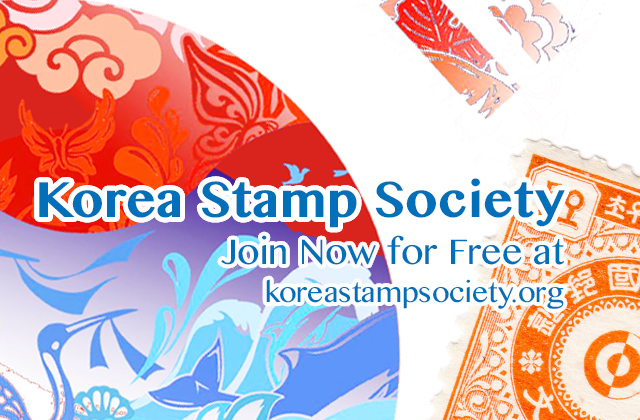 This article was originally published in Korean Philately Vol XXXVII No. 1 (February 1991). 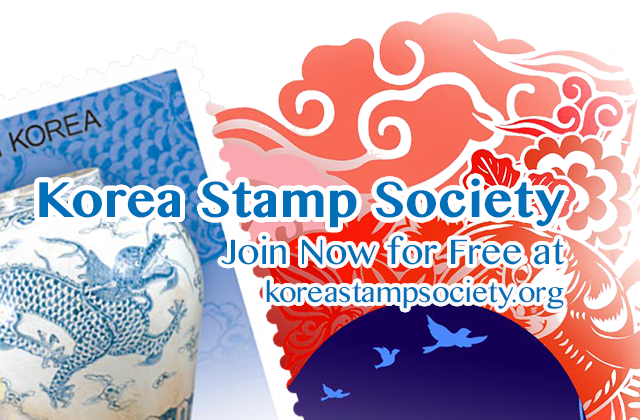 The stamps shown are from KSS member Robert Finder’s collection. 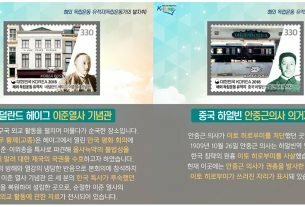 In 2018 KoreaPost released a set of stamps commemorating activities of famous independence activists. One of stamps shows the location of the hotel in The Hague. This is today a museum, the Yi Jun Peace Museum, honoring the memory of Yi and the ideals he stood for. 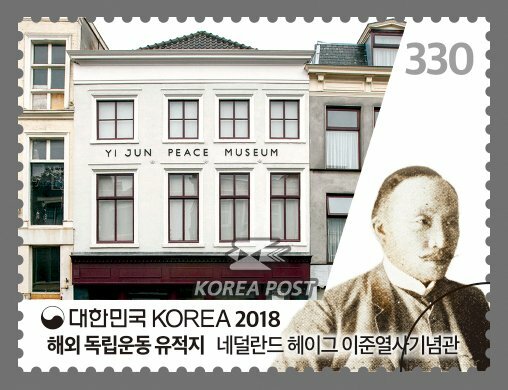 KPC3331, showing Yi Jun and the Peace Museum in The Hague. Color Change in Sc #479? March 17, 2018 November 30, 2018 Lyman L. Hale, Jr.
A very interesting article. 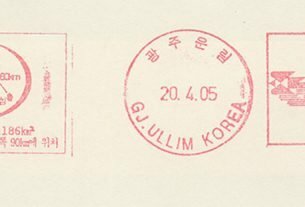 Notice that in the top image of the block of 6, the two middle stamps are an example of a printing error of the overprint where the figures just to the right of the “100” are smeared.